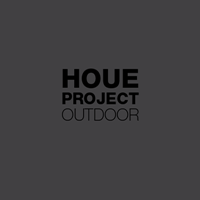 HOUE PROJECT collection is a selection of high quality outdoor furniture suitable for the contract market. aluminum frames make the products easy to handle. supplier of stylish outdoor furniture for projects all over the world.